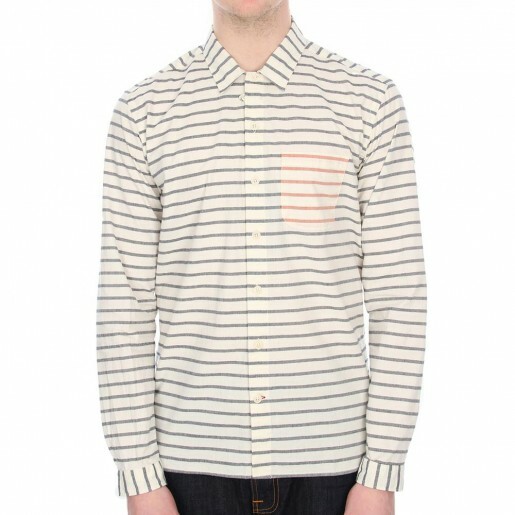 I think it’s fair to say that Sunderland is probably not the first place you might think to look for contemporary menswear. Well think again. The cities long running ‘Aphrodite’ has been showcasing both established and fresh brands for nearly two decades now, and with a new shop-fit planned for it’s 20th anniversary later this year the store is currently going from strength to strength. 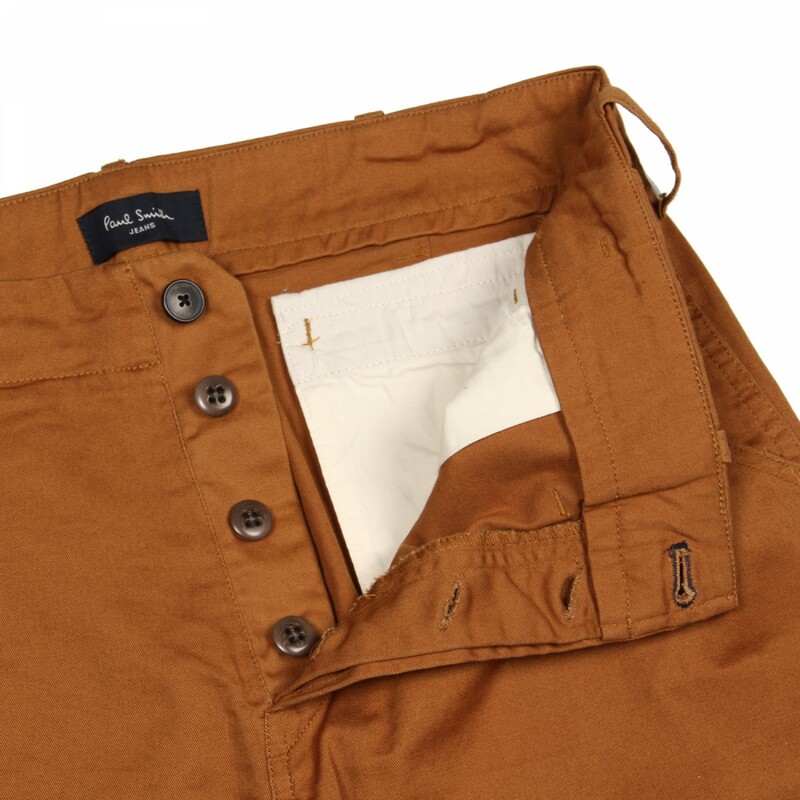 Since Aphrodite opened its doors in 1994 the store has gone on to establish itself as not only one of the leading independent menswear stores in the North East, as well as gaining national recognition via the success of their impressive online store. I’ve been viewing some of their latest SS14 stock over the last few days in hope (not expectation I might add) of some summer weather and with this in mind I thought I’d put together some summer style recommendations inspired by Aphrodite’s rails. 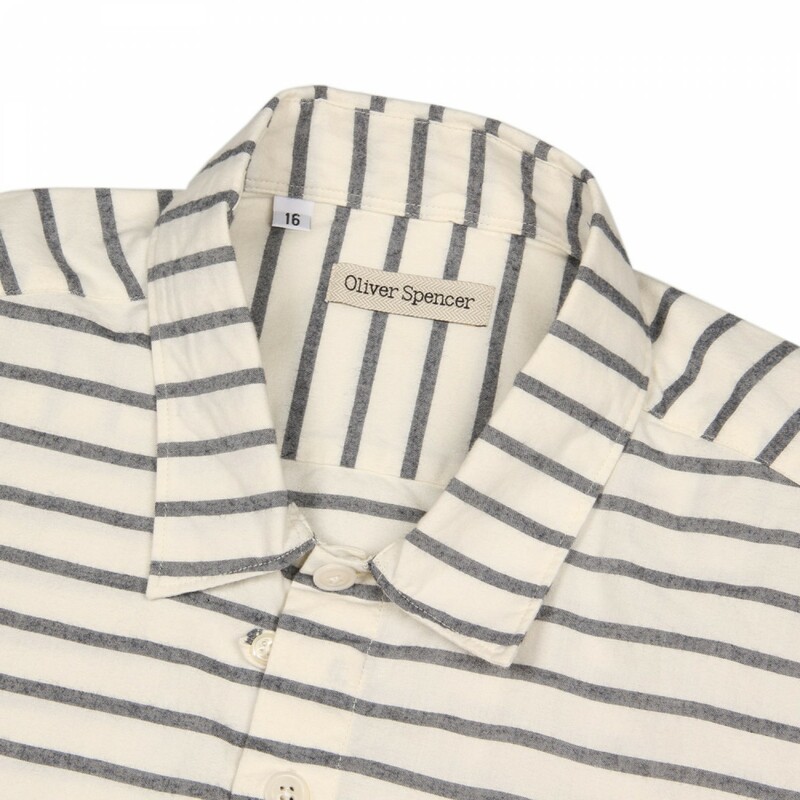 A unique striped cotton shirt from one of my favourite British designers, Oliver Spencer. 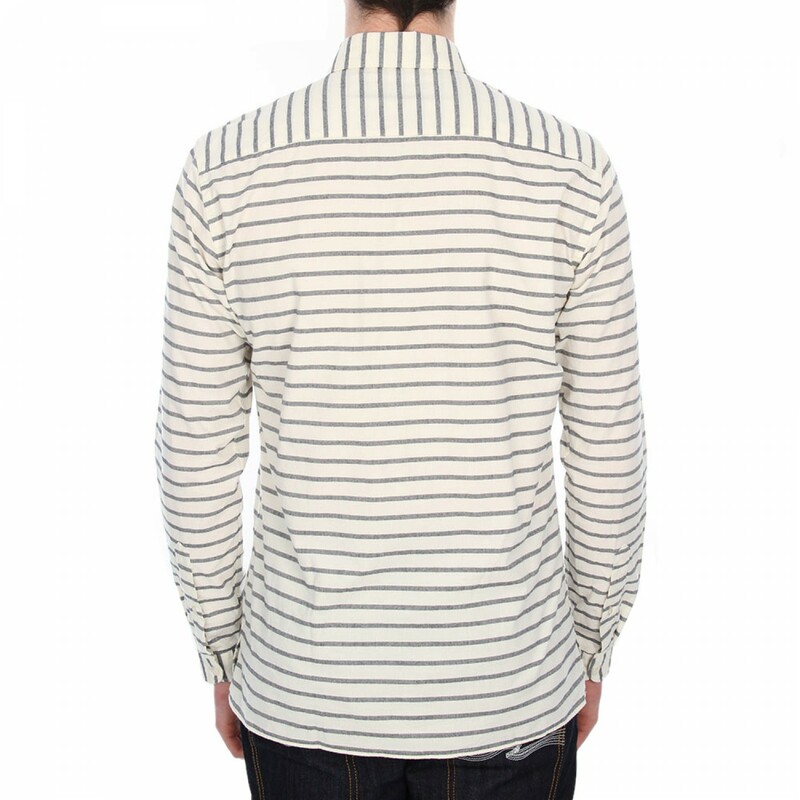 The ‘Bolan’ features a full stripe pattern with a contrasting colour stripe pocket. Really subtle design from OS. 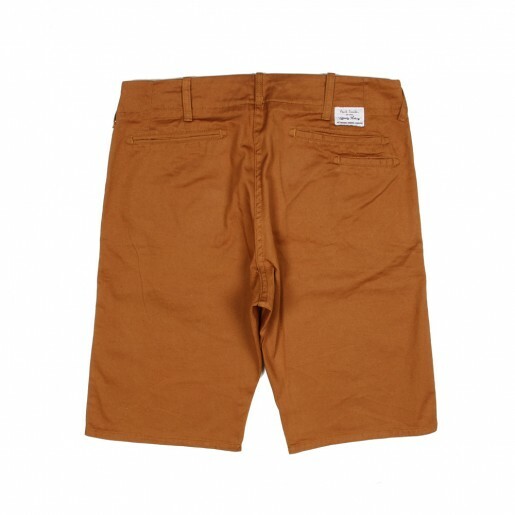 A great chino style slim fitting short from Paul Smith. 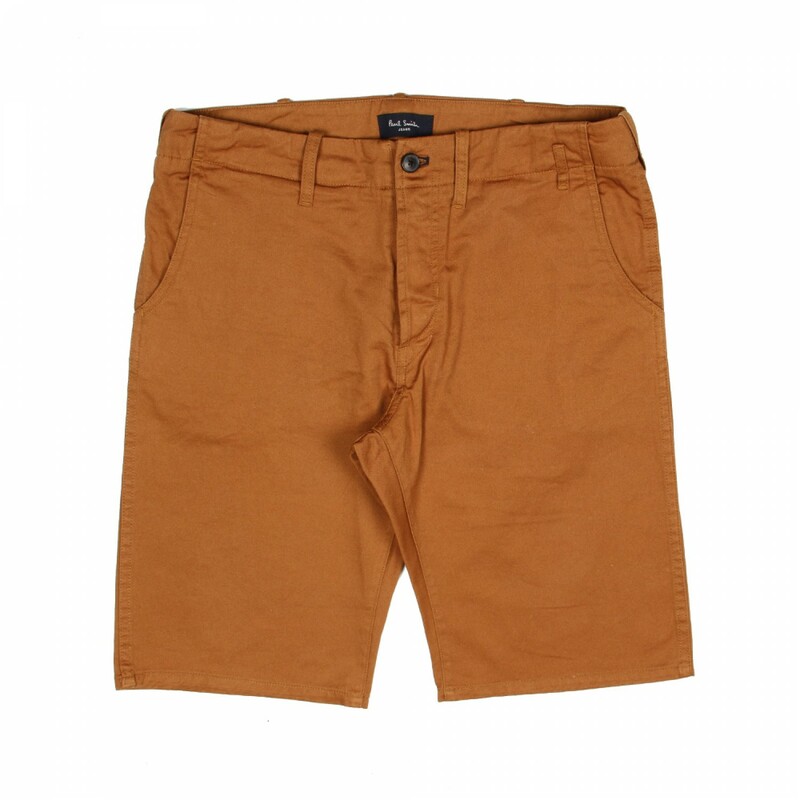 The shorts feature branded PS buttons, woven Paul Smith Jeans emblem on the rear pocket and 2 side pockets. 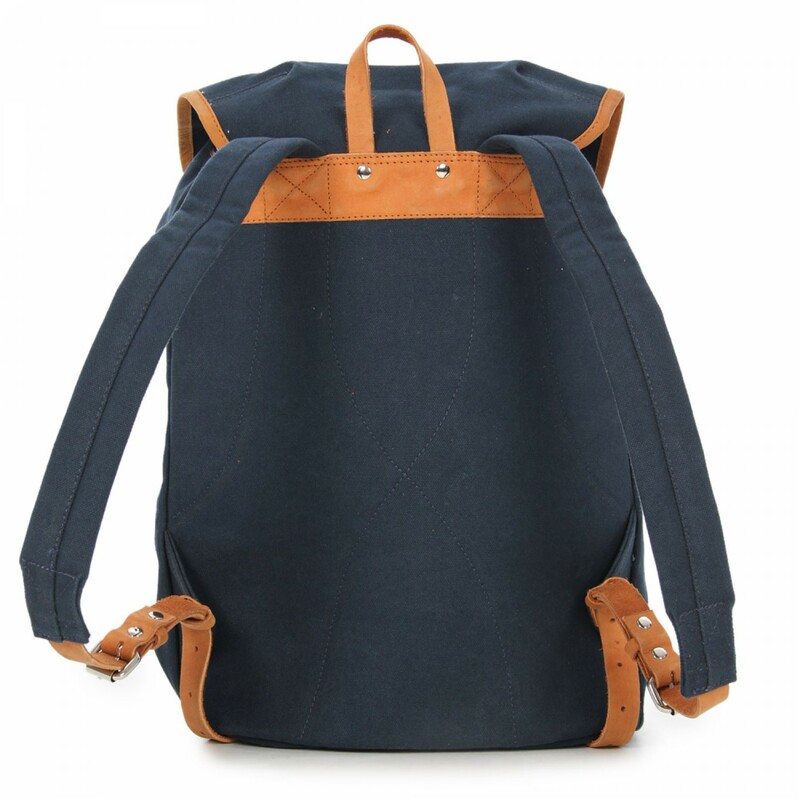 They also come in a navy but my clear winner is the tan below. 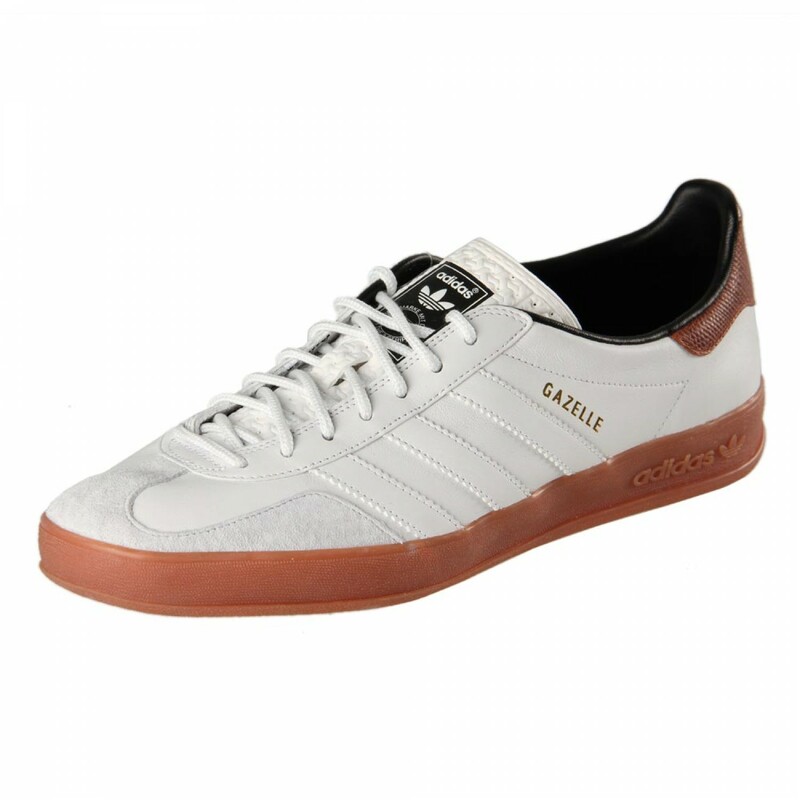 Everyone owned a pair of Gazelle’s or Samba’s when I was a kid. In fact. Adidas have been producing them since way back in 1968 and I think these Indoor Gazelle’s really compliment theSE tan Paul Smith shorts. They come with a aniline leather upper and suede pigskin detailing. 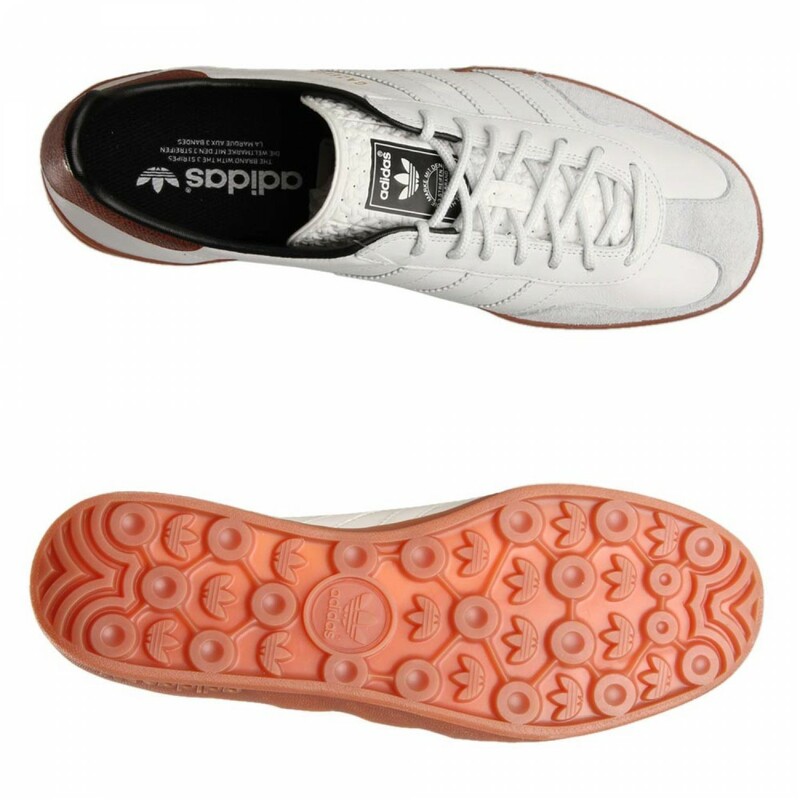 They also feature a superb translucent rubber sole. Classic Adidas footwear at its best! 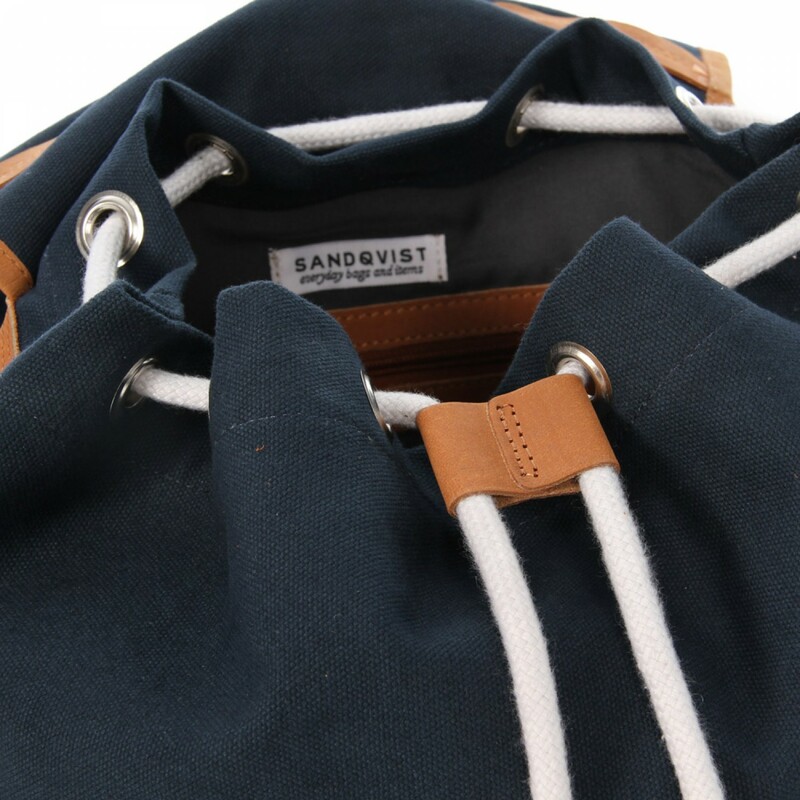 I featured Swedish bag makers Sandqvist back on the blog in March and they really are the nuts when it comes to producing quality mens bags. 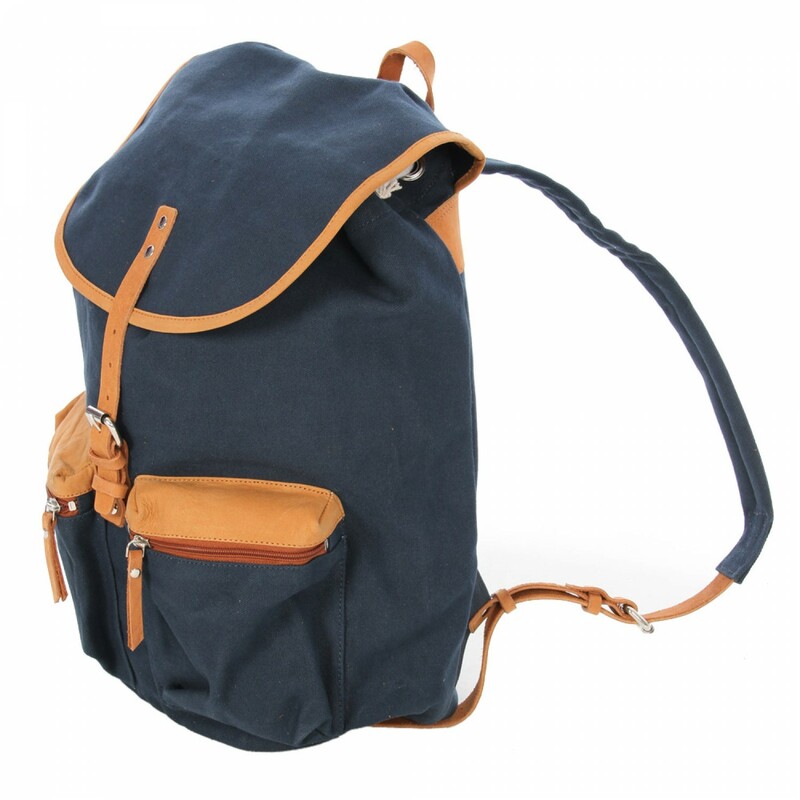 This time around I’ve gone for this superb Roald Navy Backpack complete with leather adjustable straps, 2 quality front zipper pockets and a large inner pocket with rope closure. 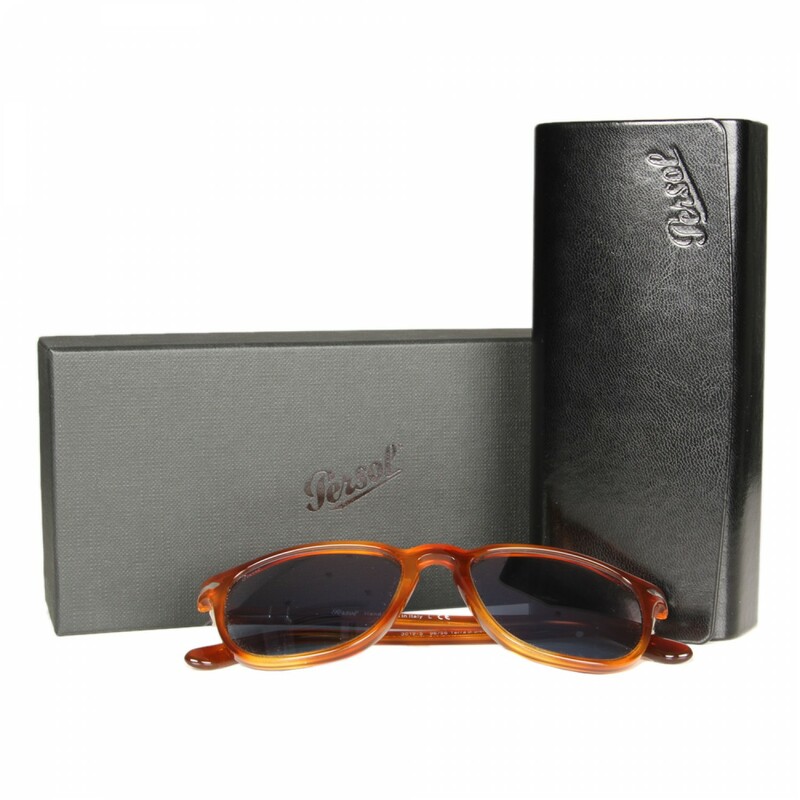 A summer outfit wouldn’t be complete with out some sunshine gigs and I’ve chosen these belters here from Italian eyewear specialists Persol. These Suprema sunglasses come in a light havana acetate frame with a blue mirror shaded lens. 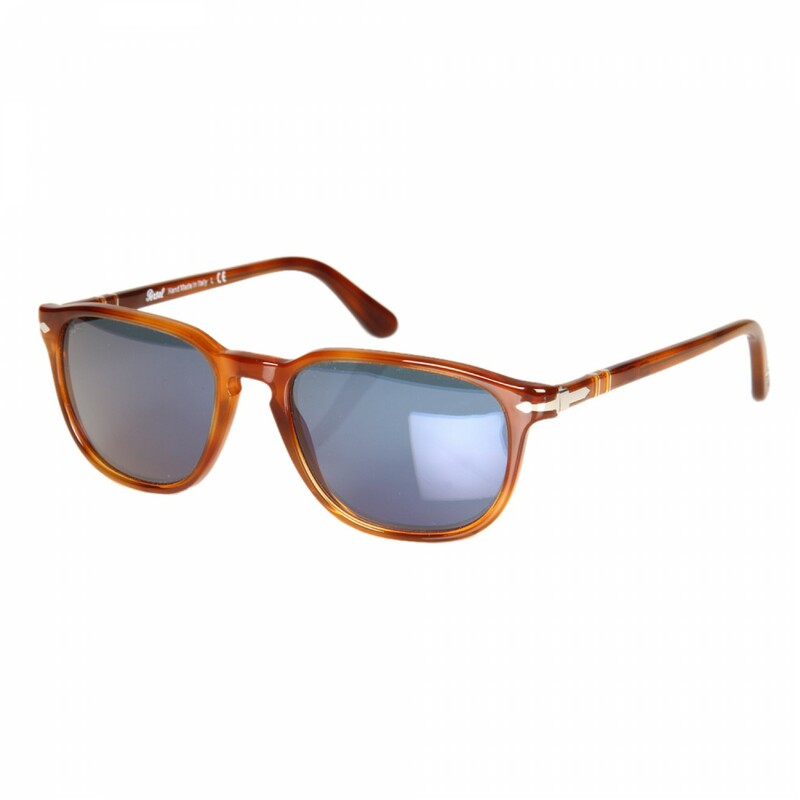 The Suprema also features the Persol branding on the lens and arm, along with 100% UV protection. Quality luxury sunglasses from this highly respected Italian brand. For all the items featured and more SS14 stock head over to the Aphrodite 1994 web store.